So said Alfred Wainwright in the introduction to his book “Wainwright’s Favourite Lakeland Mountains” an illustrated book with photos by Derry Brabbs. In the book he describes his favourite 20 (at least at the time) lakeland peaks. It’s not a guidebook, rather it provides some evocative text and photos for each of the mountains along with suggestions for various ascent routes. 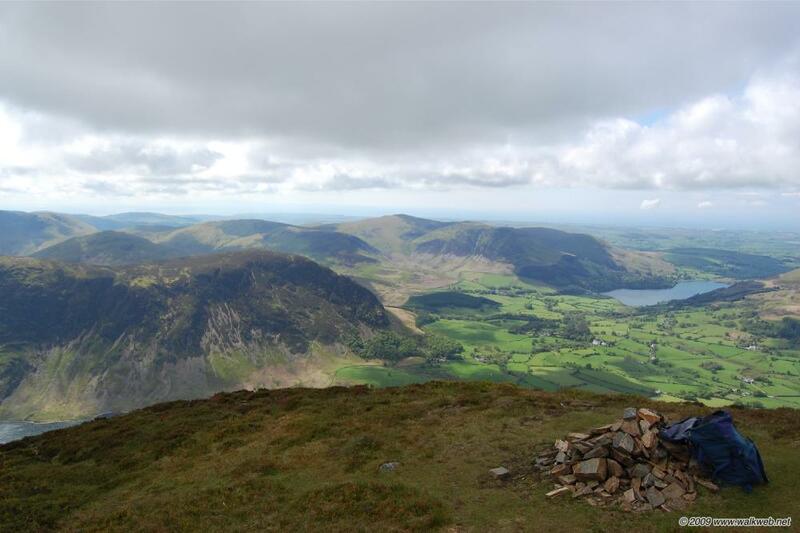 Walks to all of these can be highly recommended for any keen walker; do all 20 and you will a gain a great overview of, as well as probably a great love for, the Lake District, certainly one of my favourite corners of the world.